WASHINGTON, the United States (BulgarianMilitary.com) – The United States European Command (EUCOM) has announced that, at NATO’s request, the US side will deploy a ballistic missile defence (BMD) system THAAD in Romania in the summer of 2019, says an announcement, published on the EUCOM official website on April 11, learned BulgarianMilitary.com. “At NATO’s request, the US Department of Defense will deploy a THAAD system in Romania in the summer, within the limits of the support of NATO missile defense”, the announcement said. 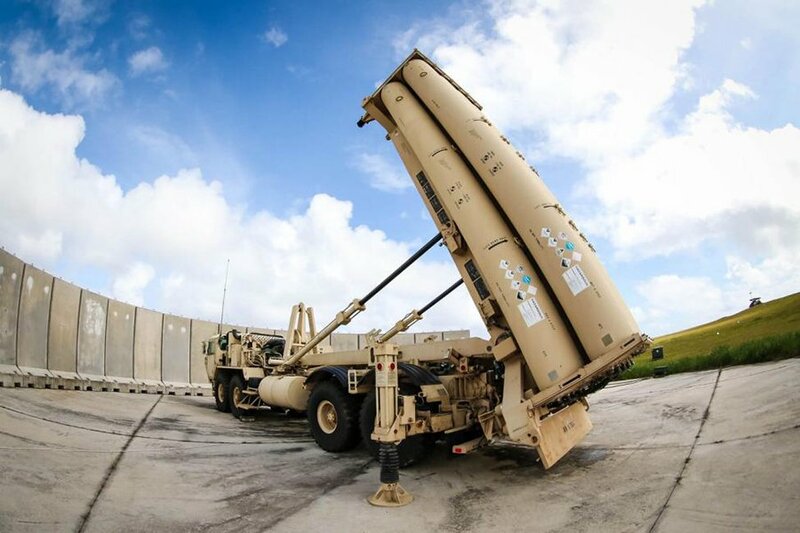 It is noted that the THAAD system of the US Texas 69th Artillery Brigade will be “integrated into the NATO’s BMD Architecture for a limited period of time” within the range of conducting the technical works and the modernization of the BMD Aegis Ashore systems in Romania this summer. “The Aegis Ashore system in Romania is an important part of the phased model of adaptive approach intended to protect the European allies in NATO and Europe’s US forces from the increasing threat caused by the proliferation of ballistic missiles outside the Euro-Atlantic region”, the statement said. EUCOM also states that “the planned temporary deployment of the THAAD system demonstrates the US engagement to protect our allies, and ensures the containment of potential enemies beyond the limits of the European (military) theatre”.